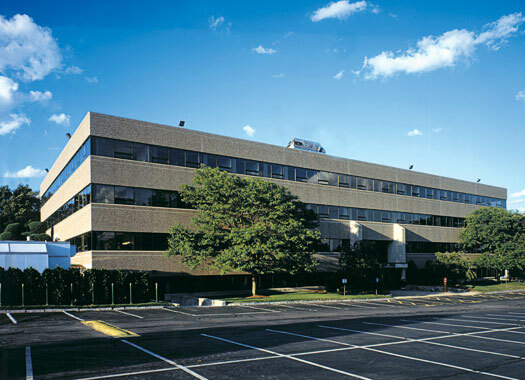 Built in 1985, this office space is located at the Winter Street exit off Rte. 128 and is recognized as an “A” location in the suburban/Rte. 128 market. In 2000, a single tenant signed a lease for the entire building and spent approximately $200/sf to renovate the building into a first class level of interior build-out and state-of-the-art infrastructure. In 2003 that tenant consolidated operations to a smaller space within the building. Additional venture capital investment in the tenant hinged on a buyout of the lease for the entire building. Cresset purchased the property in September 2005 contingent on the buyout of the tenant’s lease, which was attributed to the purchase, and leased 85% of the building before closing. 245 Winter Street was acquired in conjunction with a major institutional investor. The investor exercised its option to buyout Cresset’s ownership shortly after the initial acquisition at a significant gain.